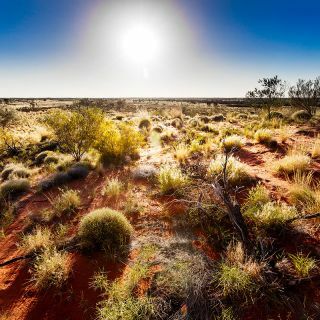 Aboriginal and Torres Strait Islander peoples’ connection to the land is based on an instinctive understanding passed on from generation to generation, and it is this connection that could influence the future of nature conservation in Australia. The University of Canberra is extremely proud of its many community members who were honoured this Australia Day. 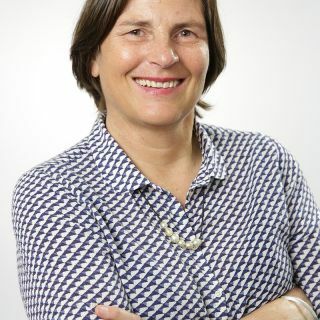 Driven by a strong belief in a level playing field, University of Canberra Vice-Chancellor Professor Deep Saini has become a Pay Equity Ambassador for the Workplace Gender Equality Agency. 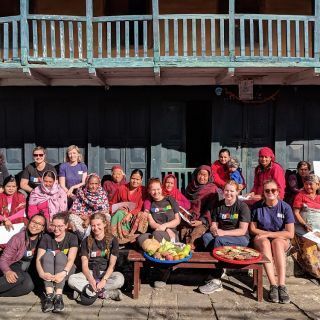 UC students and the REACH for Nepal Foundation went on their first collaborative trip, working to improve community health in rural Nepal. 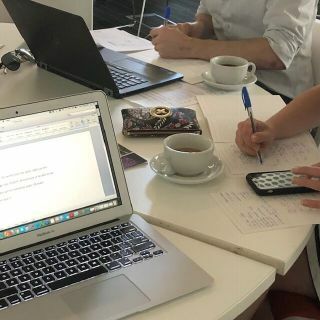 At the first Write a Children’s Book in A Day workshop, the UC community came together to tackle the lack of reading resources in Papua New Guinea classrooms.